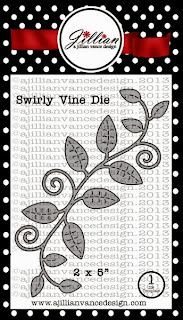 I just love the A Jillian Vance Design Swirly Vine Die ~ it is so delicate yet can be used for SO much! Like in this card I posted previously on my blog HERE. 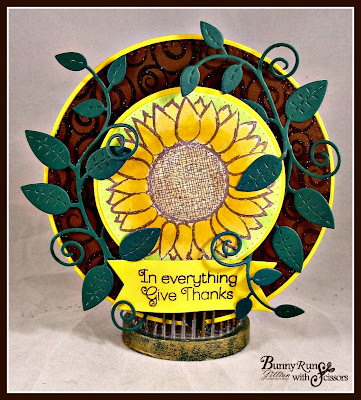 I wound it in an out of the die cuts. 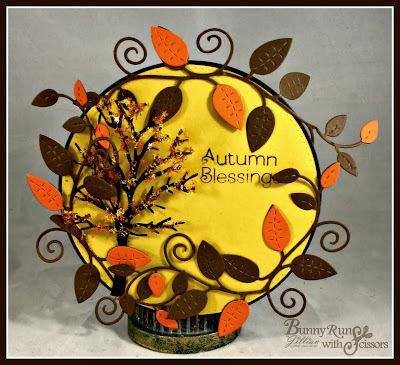 It can also be cut multiple times out of different colors, then cut the leaves and layer on the leaves to give a variegated look like in this photo. It may look delicate but it is a design workhorse! I also have it featured next week in my Breast Cancer Awareness Week project! Thanks for stopping by today! Enjoy the weekend and Go Buckeyes! 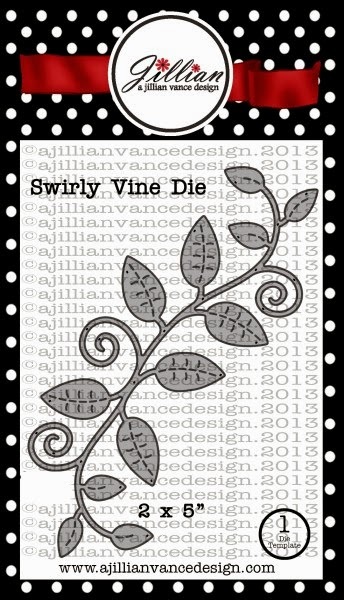 Comment for a chance to WIN a Swirly Vine Die!!! Once we get 10 comments, we will choose a WINNER!!! That looks like a fantastic die...love how each of these samples really shows off the versatility!!! I love the detail on this pretty die! Thanks for a chance to win! 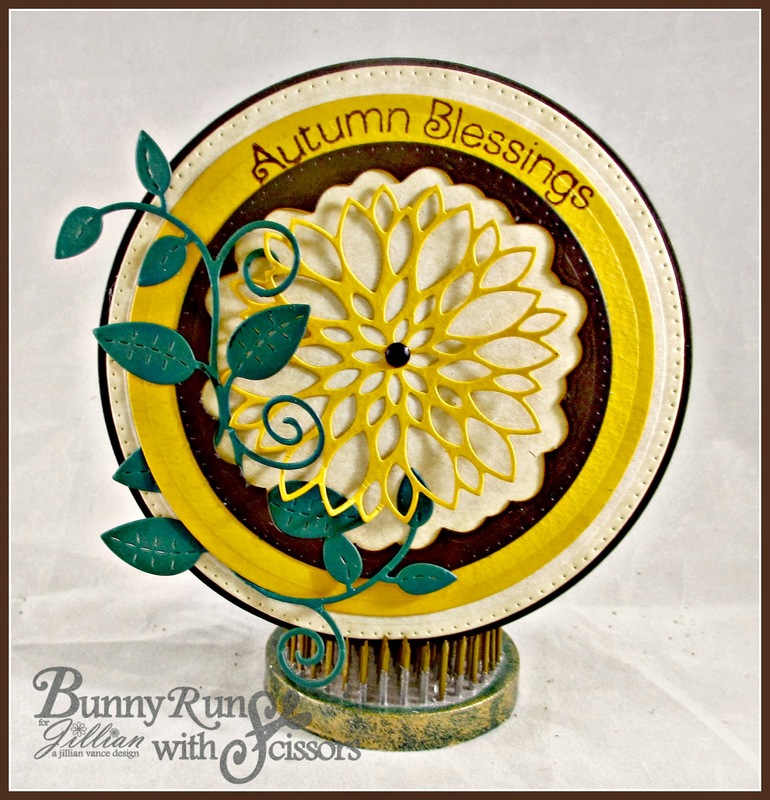 Thanks for the chance to win this great die! I love what you did with the die especially in the last card. Very pretty! What a versatile die! Love the autumn colors on the last card. Very nice cards ! This die would be wonderful to win . Thanks for a chance . I love this die! I have been searching for a vine die that is delicate enough that I can tuck it into and under layers on my cards. The samples using this die are beautiful. Very pretty die. I would use this one a lot. 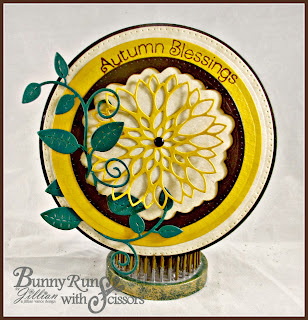 Gorgeous die! I love all the detail. 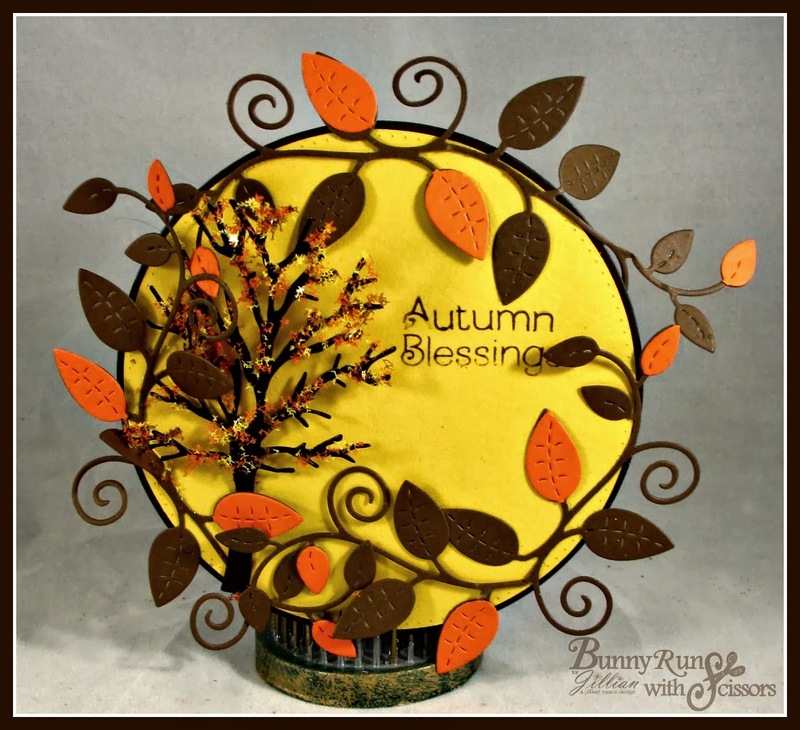 I love the Autumn blessing! The colors are beautiful.! Love the ideas you have come up with for this vine. I have been seeing vines used in a lot of cards & pages. Would love to have one to do the same. As always your stuff is great!